Athough we still have to wait another three years until Subaru launches its next generation WRX and WRX STI, we are already learning a few details about both. 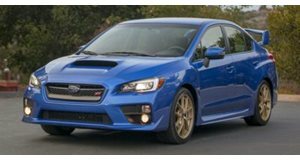 Wheels.au has learned that despite a growing number of performance cars ditching their manual transmissions for fast-shifting dual-clutches or automatics, the 2020 Subaru WRX and WRX STI will retain their manual option. 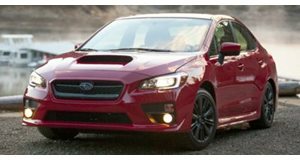 This was confirmed by Masahiko Inoue, project manager for the Impreza and XV, both of which come with CVTs.